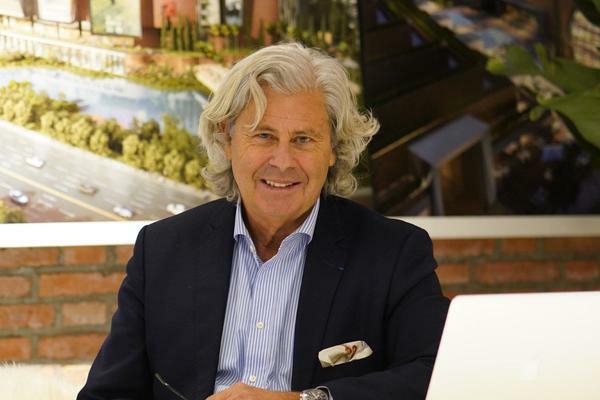 Jean-Pierre Heim, Chief Executive Officer, Founder and Architect for HEIM Design who will also be presenting his interesting insights at the 22nd Annual SACSC Congress, said that the shopping centre design of the future revolves around evoking a ‘sense of spirit’ to each visitor who opens its doors. “The building design of tomorrow will focus on ‘spirit’. Yes, shopping centres across the globe are different, not only geographically-they have different cultures and social differences. The most important aspect is to show people that shopping centres of the future are designed for them, for their children-according to their local climate, geography and social culture. That said, to add a sense of ‘spirit’ to a building is far from being an easy task. In China this is called Feng Shui, in the Western World it is called integration. That fine line between function, form and harmony with tenants and shoppers is the key to adding a sense of ‘spirit’ in terms of new shopping centre design,” he said. In Jean-Pierre’s presentation at the SACSC Annual Congress, he will look into the symbolism in architecture and design, and how to look deeper into forms and functions presenting his new vision in the form of his new concept for the Delos Museum in Greece. “Our main philosophy is to reunify geography, climate and culture. A good example of this is the eco-tourist village in China that aims to transform an existing native village into a modern eco-resort that offers a variety of activities and spaces. In this project we have approached the re-design of this eco-tourist village using the “One Belt, One Road” development strategy that focuses on the connectivity and cooperation between China and the rest of Eurasia. 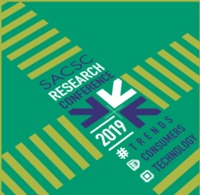 In my presentation at the SACSC Congress, I will also talk about the emerging new retail design of shopping centres of the future and what developers, shoppers and tenants can expect,” he said. UBER’s Shavaye Govender, head of Strategic Partnerships & Uber for Business for Sub-Saharan Africa will speak on the current trends in retail transportation which include the history of Uber and the drivers of exponential growth, current mobility trends in the retail industry and how the vision of Uber fits into the lifestyle of shoppers. Zak Venter, the founder of the influential South African brand S.P.C.C - Sergeant Pepper Clothing Company will speak on the story-telling of brands. According to Zak, every brand has an authentic story to tell, the best brands find a unique way to capture an aspect of their customers humanity and reflect this back to them through honest, authentic, engaging communication and brand narrative. Zak will share his start-up story and unique ability to inspire a movement through authentic storytelling in the digital age. More speakers will be revealed closer to the date. The SACSC Annual Congress has become an event that not only brings up-to-date information and industry networking, it also celebrates the country’s retail, shopping centre and associated industries. The event, sponsored by Broll Property Group takes place at the Durban International Convention Centre from October 17 – 19 October 2018. Bookings are now open and those interested in attending may register online by visiting: sacsc-congress.co.za or email: events@sacsc.org.za or call the SACSC Head Office on +27 (0) 10 003 0228.